"Mr." and "Mrs." titles have been banned at City University of New York's graduate school because it's offensive … to someone. 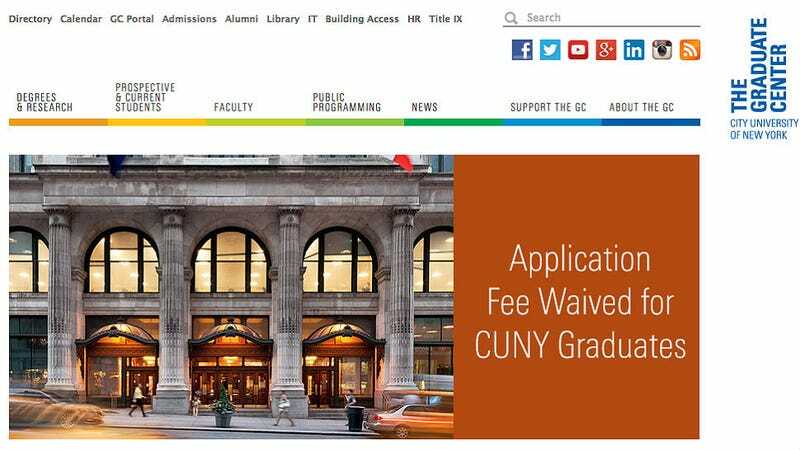 According to the all-staff memo acquired by the College Fix, all CUNY employees must now call students by their full first names in correspondence. This mandate includes letters, mailing labels, bills or invoices, and any other forms or reports. The push began because City University of New York is really trying to work "within a regulatory framework to comply with Title IX legal principles." Not everyone sees the correlation between prohibiting discrimination and banning titles before students' names.